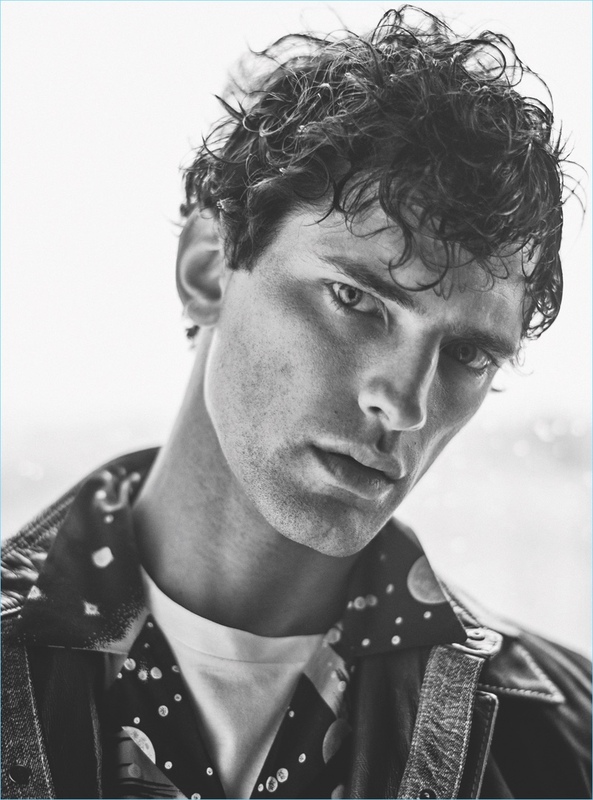 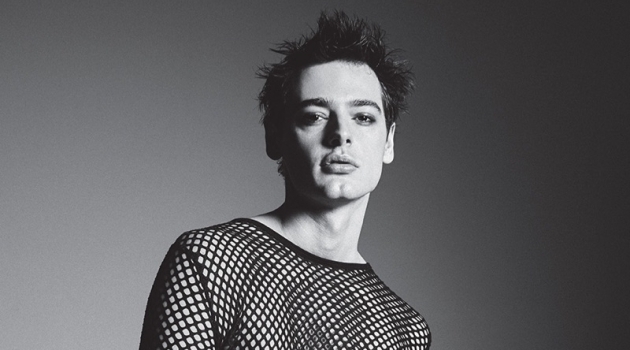 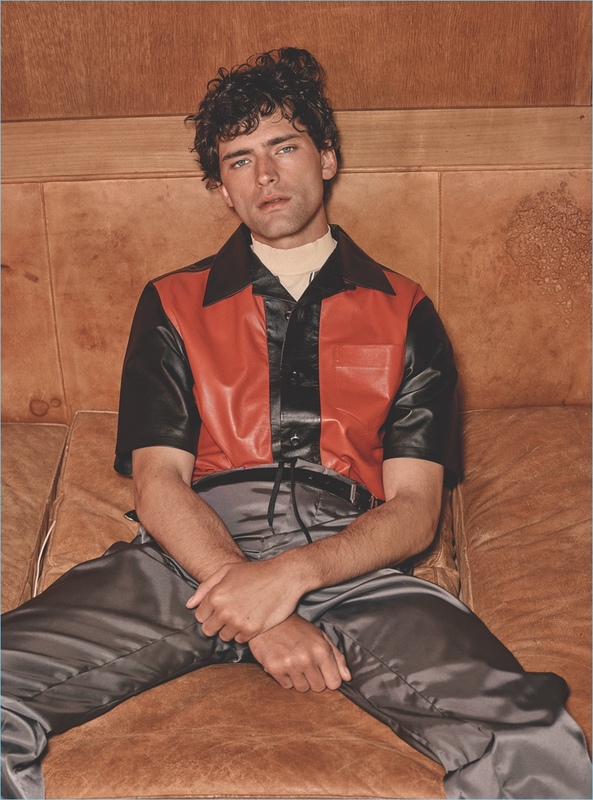 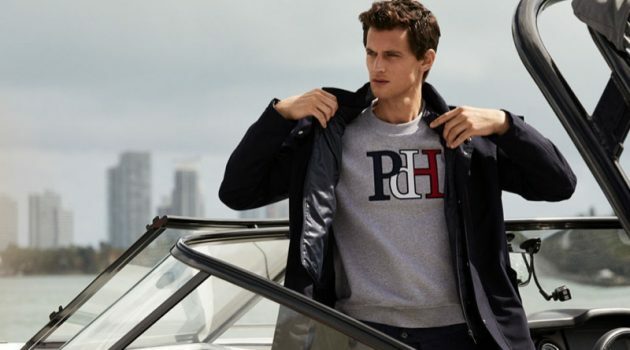 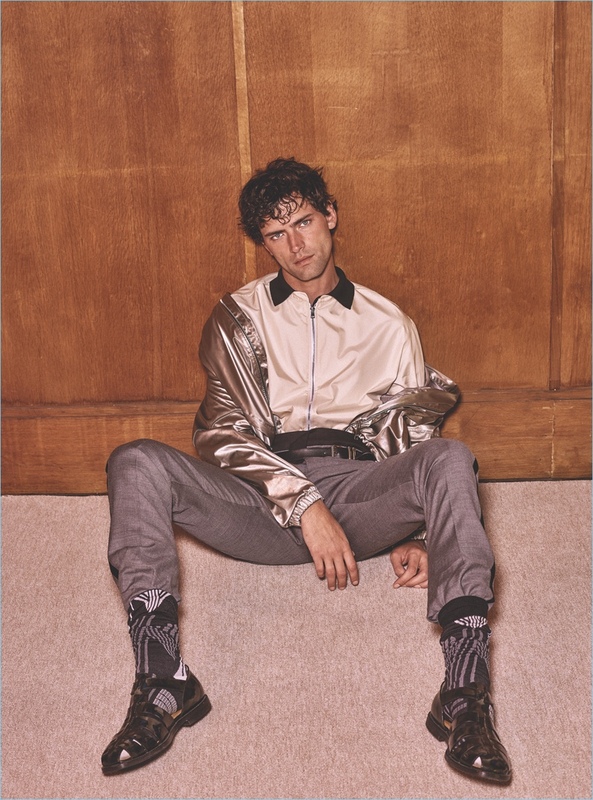 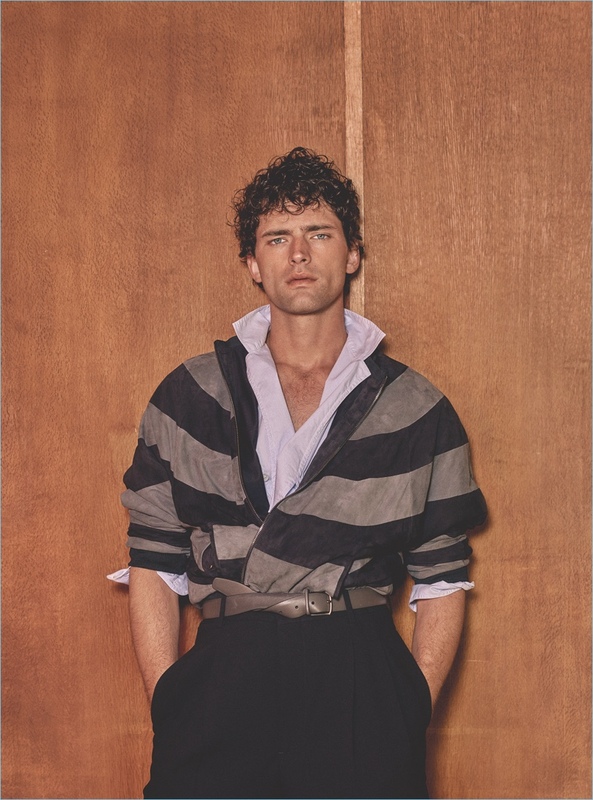 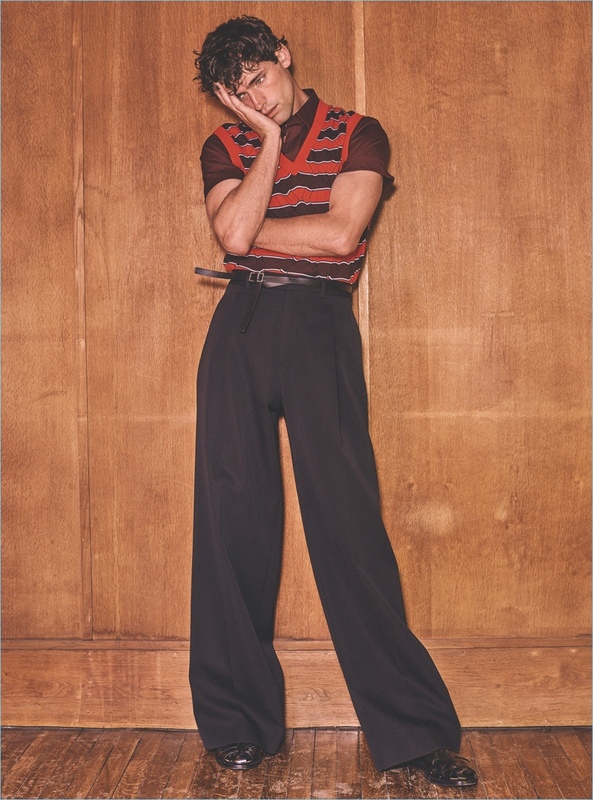 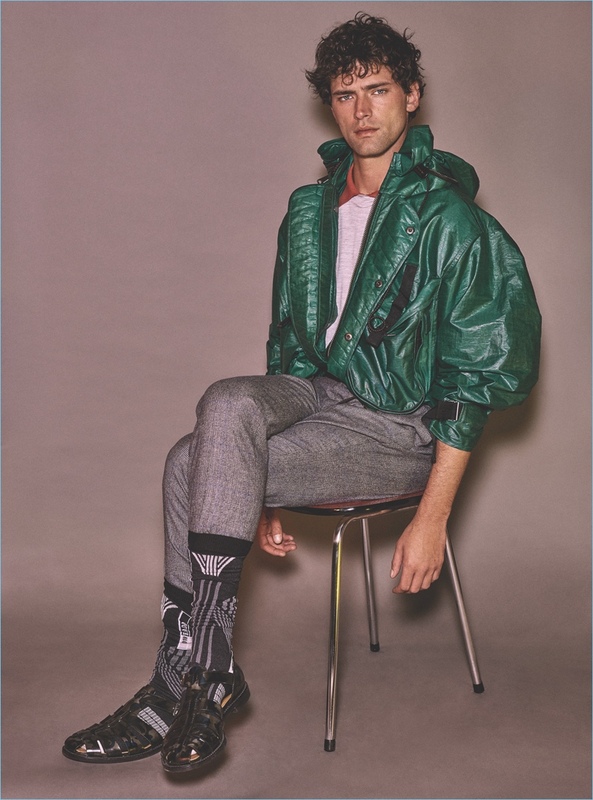 Sean O'Pry tackles bold style as he appears in a new cover story. 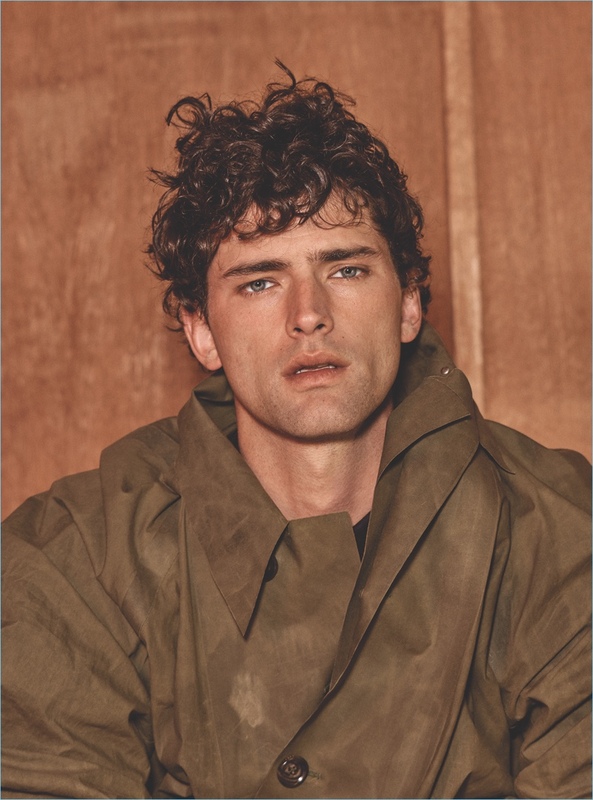 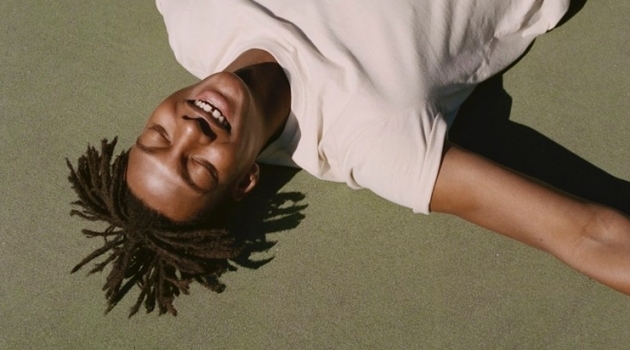 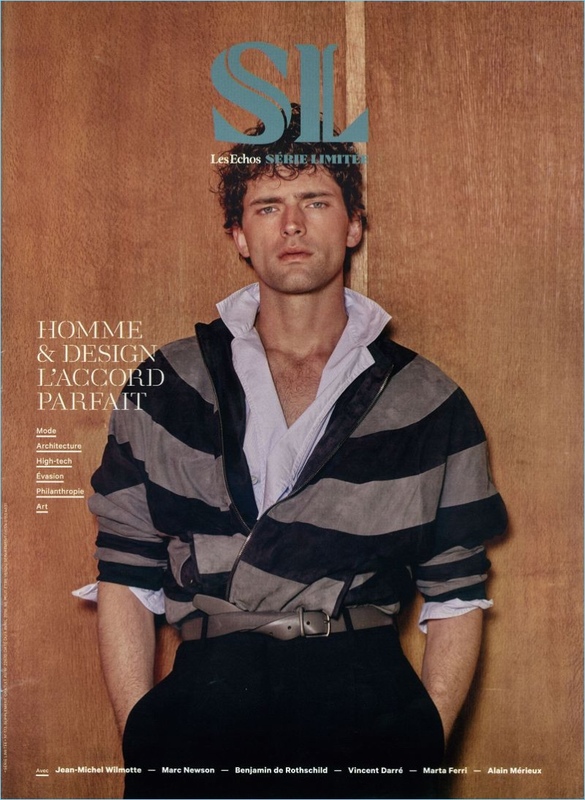 The American model covers Les Echos with an editorial by photographer Nico Bustos. 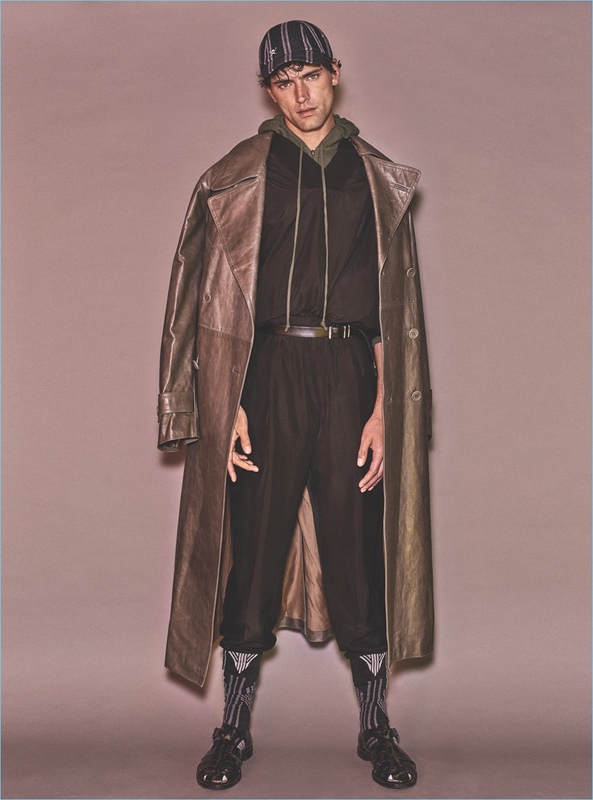 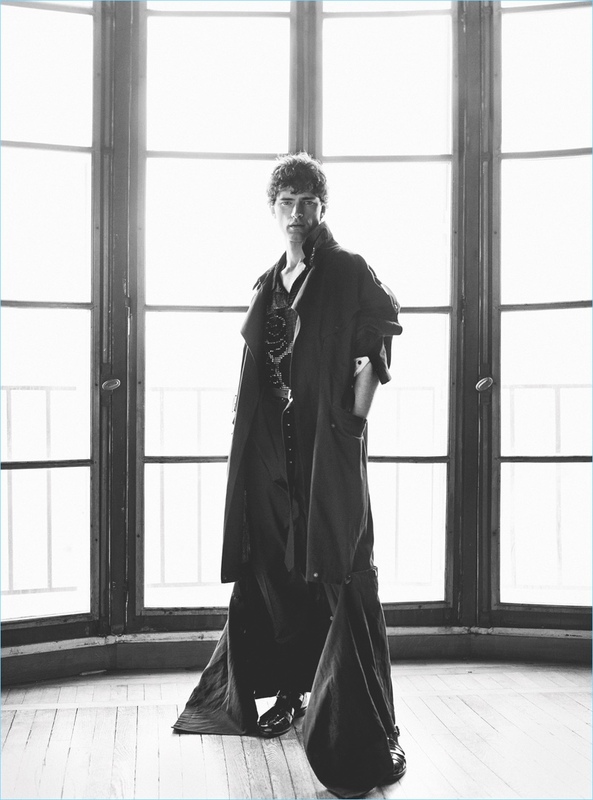 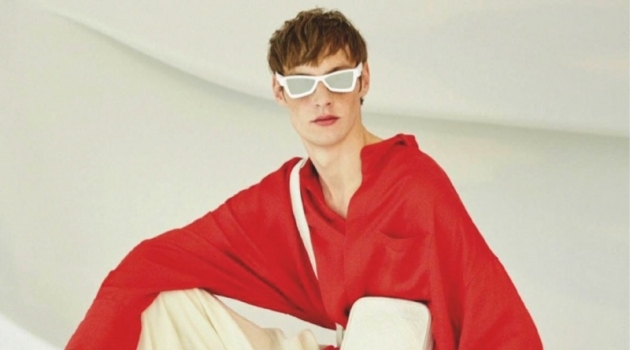 Stylist Jonathan Huguet turns up the it factor with oversized proportions and shiny fabrics. 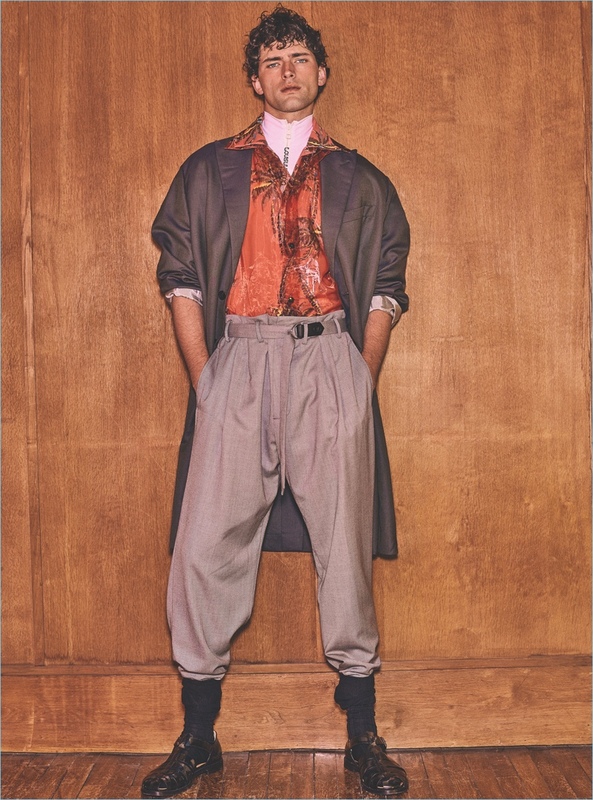 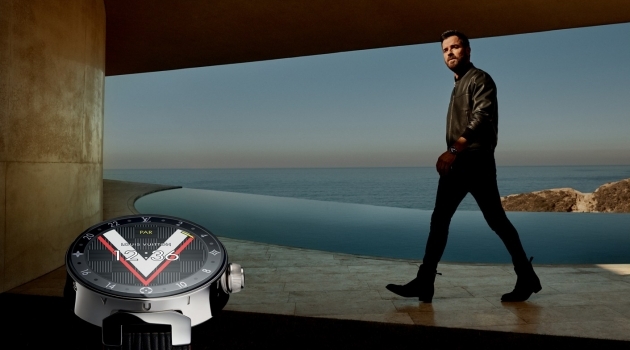 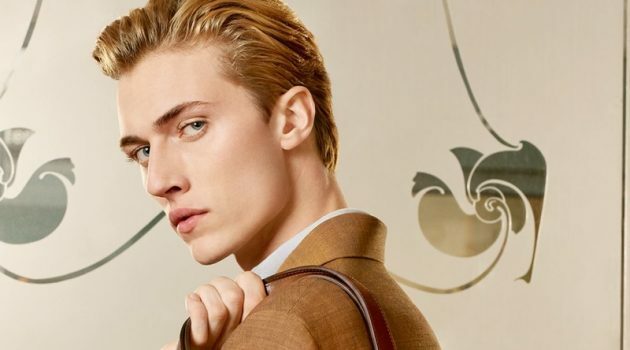 Making a bold spring statement, Sean wears brands such as Dior Homme, Giorgio Armani, and Prada.